1 – The Saginaw Basin Land Conservancy is looking for volunteers. 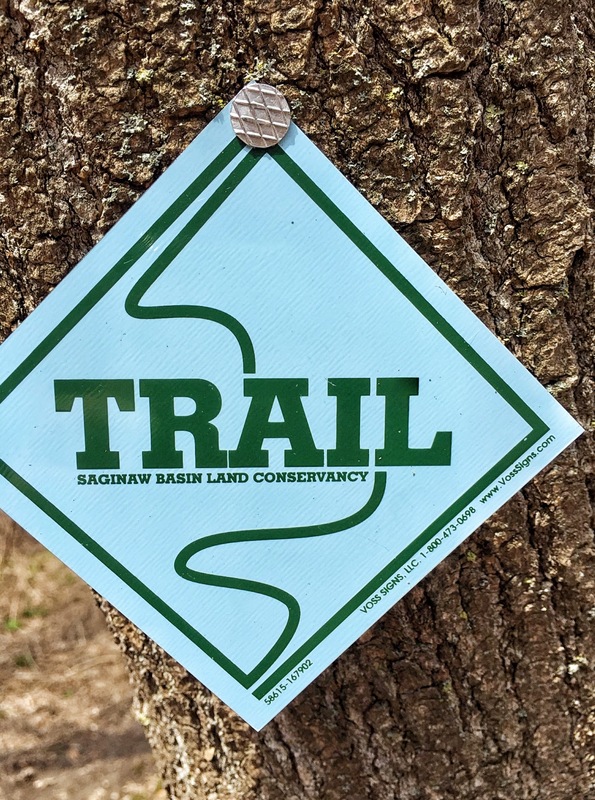 The Bay-City based organization recently trained 24 people to assist staff with habitat management, trail construction, and the monitoring of conserved lands. There are more opportunities to get your hands dirty. That includes the Michigan Sugar Trails Kickoff on Saturday, May 2. From 9 a.m. to noon, volunteers will help clear debris, rake and groom existing trails, add signs and cut back vegetation. Michigan Sugar Trails is located on the Middlegrounds Island in Bay City. You can find out more at SBLC-MI.org. 2 – The renovated Delta College Health Professions Building has earned a green award. The renovation project was recently granted Gold Certification from the U.S. Green Building Council’s LEED program, which stands for Leadership in Energy and Environmental Design. Delta officials say the building is one of only three Gold-certified LEED buildings in the region. The project involved WTA Architects of Saginaw and construction manager Spence Bros., with an office in Saginaw. Sustainable design and construction strategies that helped earn Gold Certification for the Health Professions Building included a rainwater harvesting system that feeds an underground cistern. The cistern provides water to the building’s restrooms and irrigation for an interior living wall of plants that help remove pollutants from the building’s air supply. The $20 million renovation consisted of 90,000 square feet of renovated space and a 2,000 square foot addition. It was funded by the State of Michigan, Delta College, and local donors, with major gifts from foundations. 3 – The Michigan Geothermal Energy Association’s spring meeting and conference is next week. The event is on Tuesday and Wednesday, April 28 and 29, at the Soaring Eagle Resort in Mount Pleasant. This year’s theme is “Show Me The Money,” and will focus on various financing options for geothermal projects. Keynote speakers include John Sarver, president of the Great Lakes Renewable Energy Association. Geothermal energy refers to heat from the earth. It can be used for the heating and cooling of homes and other buildings.